PARAGOULD, Ark. (BP) — Intent on living up to its name, Future & Hope Christian Women’s Job Corps typically equips 10 to 12 women during in-depth 10-week sessions on such practical life skills as computer skills, money management, parenting and healthy relationships blended with weekly Bible studies and mentoring. 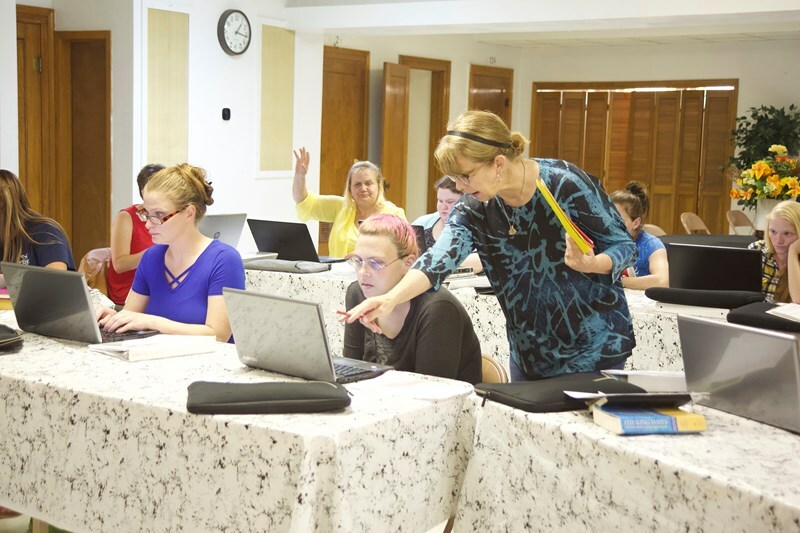 Christian Women’s Job Corps and Christian Men’s Job Corps, ministries of national Woman’s Missionary Union, include nearly 200 certified sites throughout the country. The ministry sites are designed to equip participants in a Christian context for life and employment. “Oh my goodness, we have seen God work such miracles in these women,” said Carol Foster, site coordinator for Future & Hope. “I think what strikes me the most is just how they feel about themselves and how they begin to understand who they are in God’s eyes. Such results are what Foster had hoped for when she sensed God’s guidance to establish Future & Hope several years ago, since enlisting numerous individuals, churches and area businesses to help support the ministry. 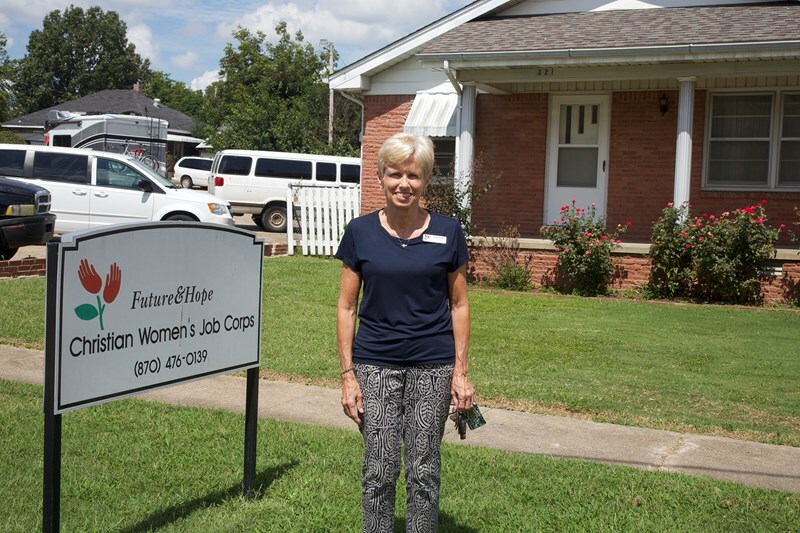 After completing CWJC’s Level 1 National Certification Training for Site Coordinators, Foster approached First Baptist in Paragould about using the church’s former parsonage as a ministry site. Kathy Mitchell, a longtime women’s Bible study leader, was recruited by Foster for the program’s weekly Bible study. 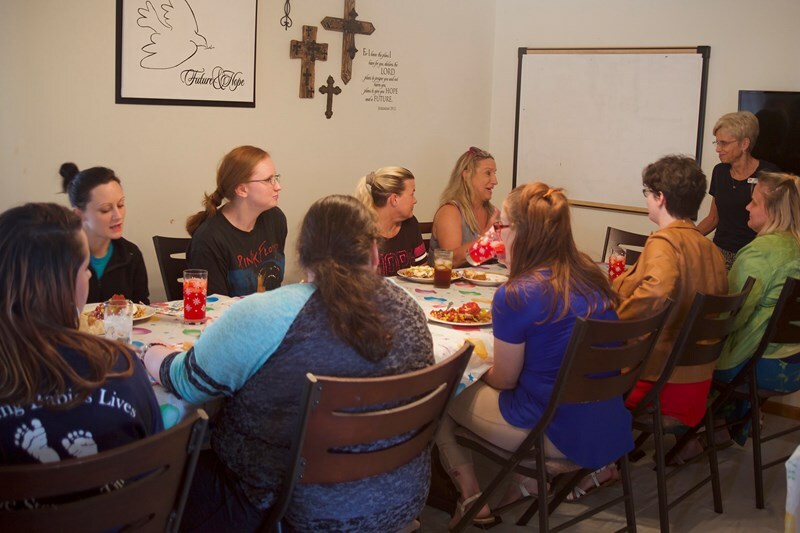 For Amanda — and dozens of other women who have gone through the program — Future & Hope Christian Women’s Job Corps already has made an impact. “I’m learning things that I probably should have learned a long time ago as far as making good choices and decisions,” she said. “Just having someone teach me the right thing, having this guidance is absolutely amazing. *Name changed to protect participant’s privacy. Trennis Henderson is the national correspondent for WMU (Woman's Missionary Union). A Baptist journalist for more than 35 years, Henderson is a former editor of the Western Recorder of the Kentucky..